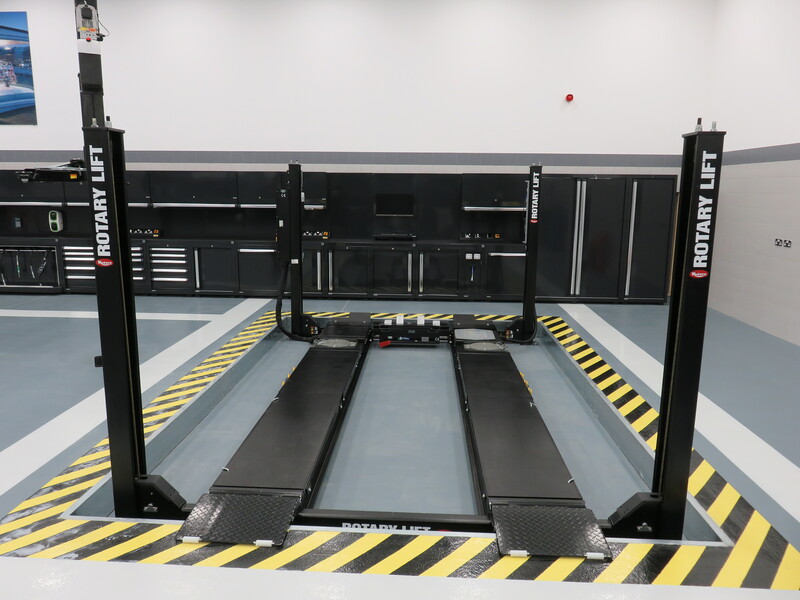 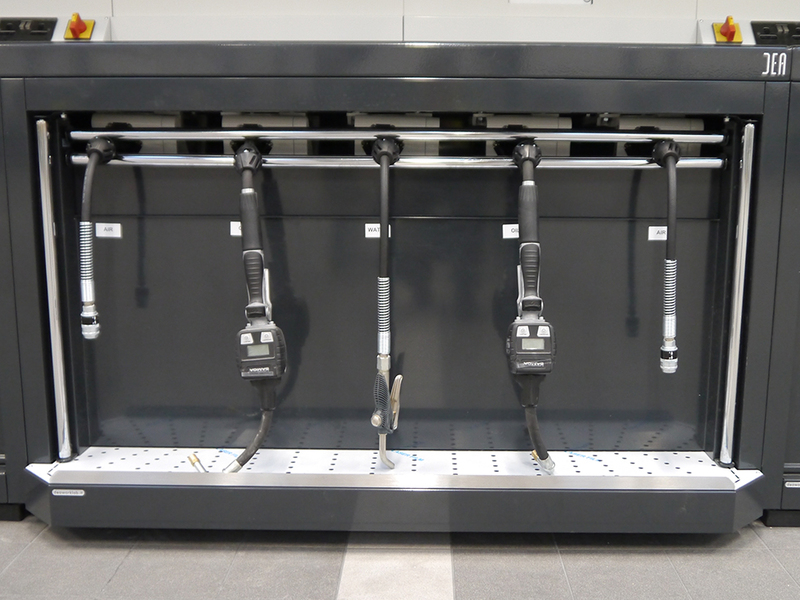 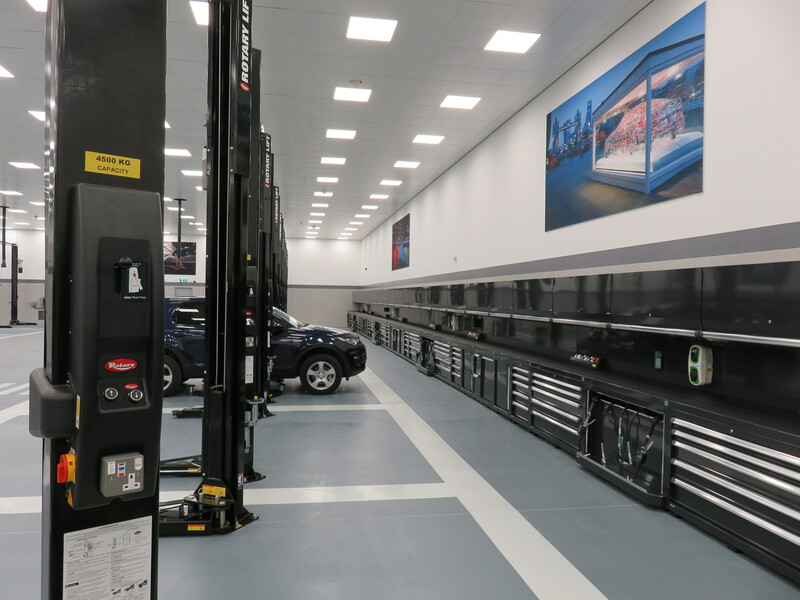 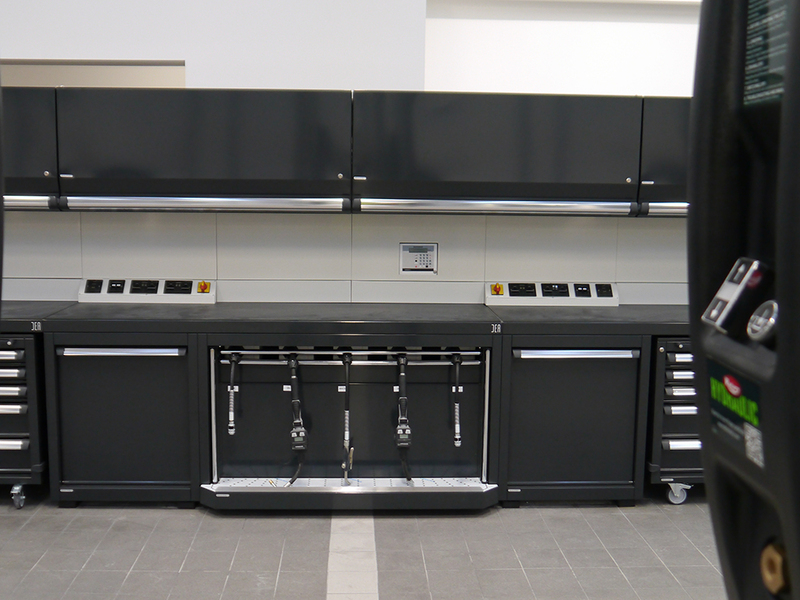 Kent Garage Equipment has been established for over 25 years and is dedicated to the supply and installation of a top quality range of garage equipment to the automotive industry. 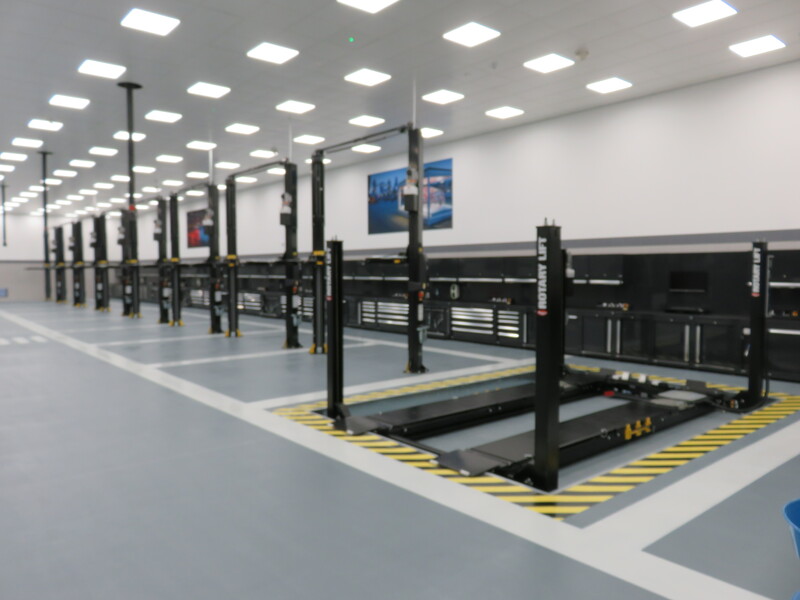 With a team comprising of experienced sales staff and engineers, we are able to provide a professional service virtually anywhere in the South of England offering a level of local support that cannot be rivalled by any other organisation. 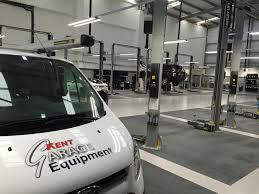 It has always been Kent Garage Equipment’s policy to select products from the best manufacturers in the world. 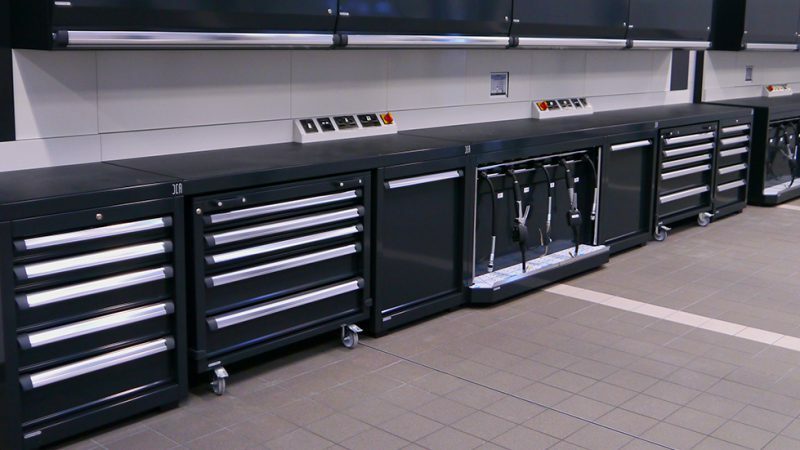 This way its truly possible to guarantee the quality of equipment and the technical support that will be available throughout its operational life. 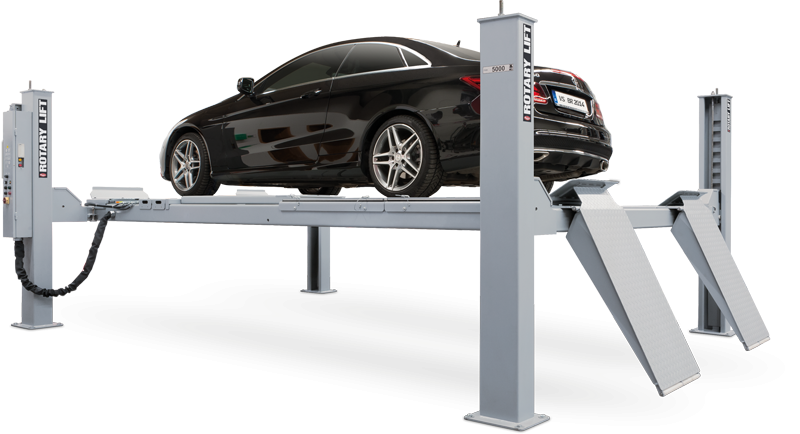 Kent Garage Equipment have successfully moved to another phase by now offering an increasingly comprehensive range of equipment under the ‘Technique’ brand, on top of being the UK supplier of Rotary brand lifts, as well as using our extensive knowledge of our customers requirements to tailor equipment to their specific needs.